Apart from listening to good customer feedback, another way to ensure the quality of your new roofing system is to check to see if your roofer has certifications. Our company is dedicated to providing top-notch services, and we are certified, ensuring that you always receive good, quality services. GAF is the country’s leading manufacturer of roofing products for both residential and commercial properties. Having spent more than a hundred years developing roofing materials and optimizing installation methods for those products, GAF has set the standard for quality. Our GAF-certified roofing products are known for their high level of performance and long lifespans. Firestone® is more popularly known across the country for making rubber tires, but their building construction sub-company is among the best when it comes to roofing materials. As one of the leading roofing companies, we offer Firestone-Certified EPDM and TPO roofing that boast excellent durability and cost-effectiveness than the alternatives. Another leading name in the commercial roofing industry is Carlisle® SynTec Systems. Companies that have received the Carlisle certification have professionals who are properly trained to install their high-quality EPDM, TPO and PVC roofing options according to specifications designed to ensure that the roofs perform at full efficiency. Water protection is integral for any type of roofing, but it’s even more important for flat roofing systems. As one of the leading roofing contractors in the area, we have specialists trained and certified to install HydroStop® PremiumCoat® products, some of the best forms of water protection for your new roof. Get your new roof from the best certified experts in the area. 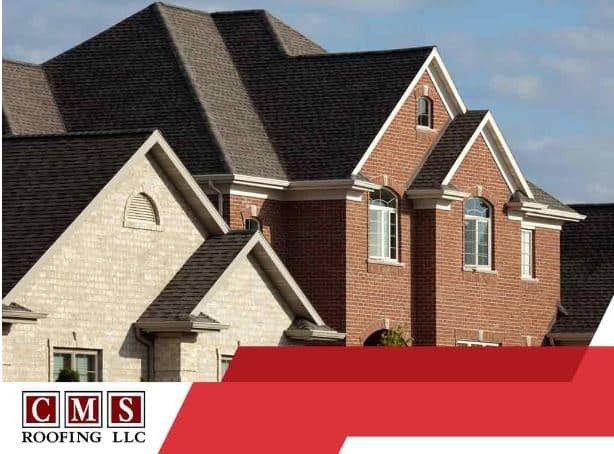 CMS Roofing is the leading roofing company in Charlotte, NC, and Charleston and Columbia, SC. You can call us at 803-732-5558 or 843-732-5558 or fill out this contact form to request an estimate.